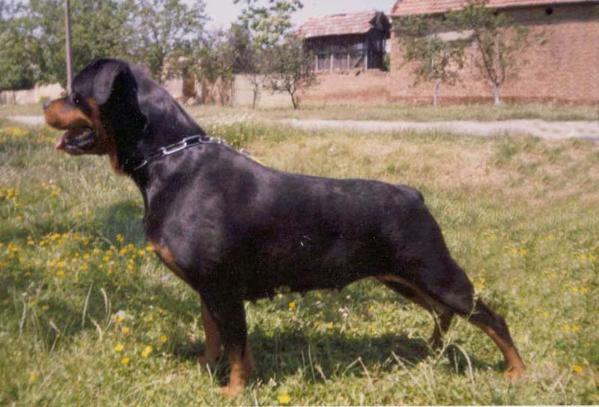 World Class Pedigree! 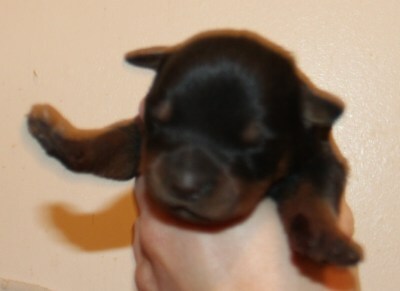 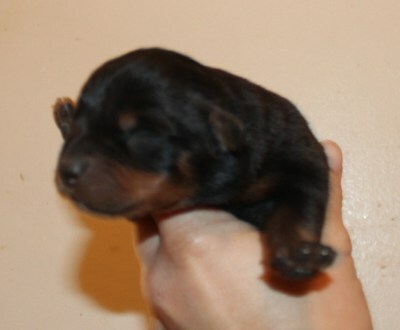 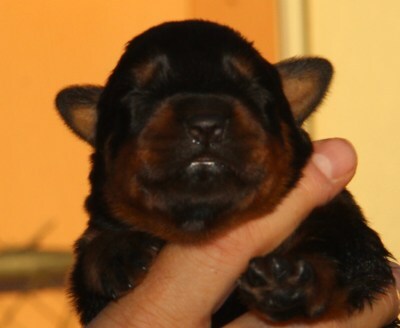 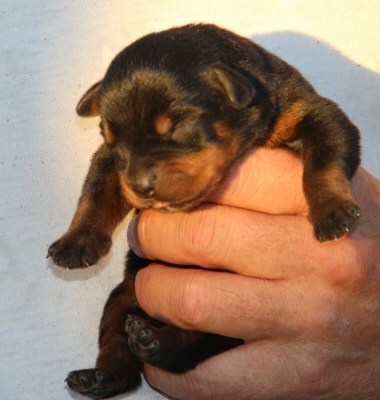 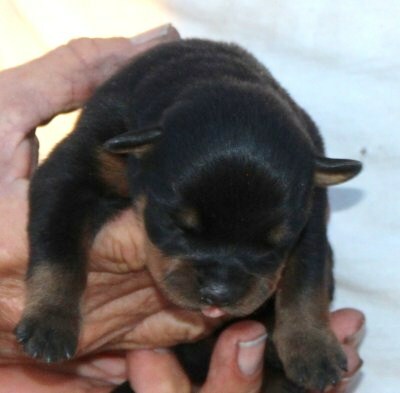 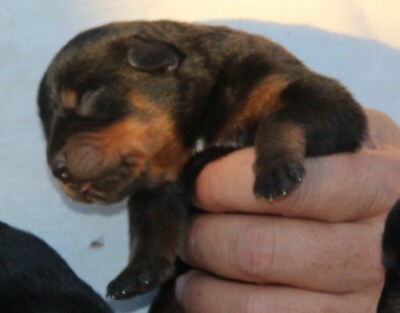 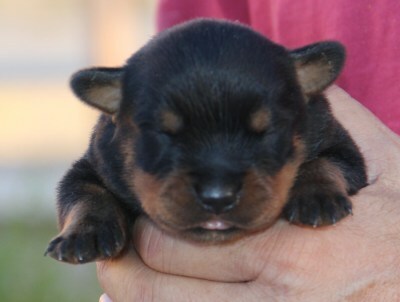 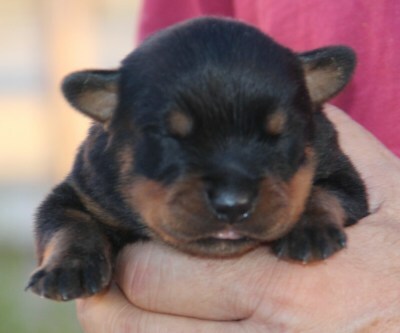 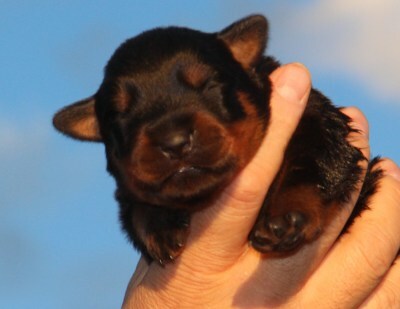 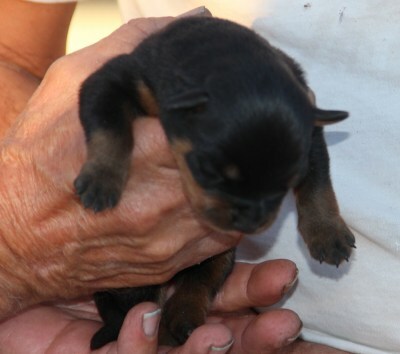 These pups are line bred on Gil von Hause Milsped. 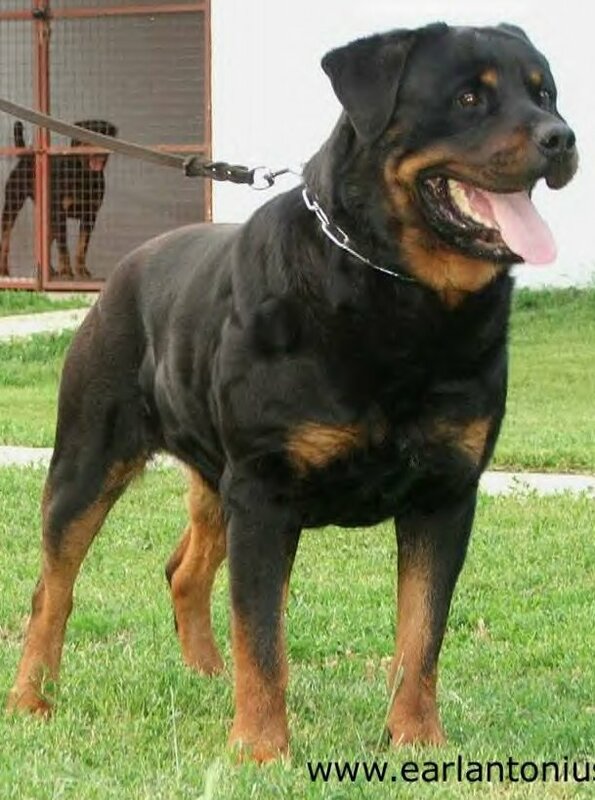 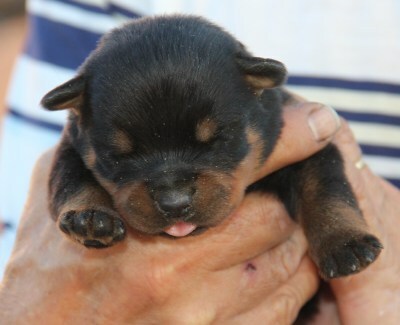 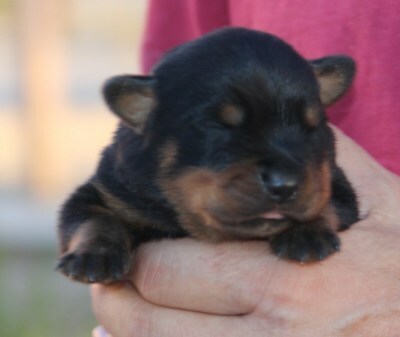 Odin von Riesig, the Sire of this litter is personal protection trained, he is out of imported parents from Serbia & Slovakia and he's a grandson of Gil von Hause Milsped & Agir Gero-Dogs. 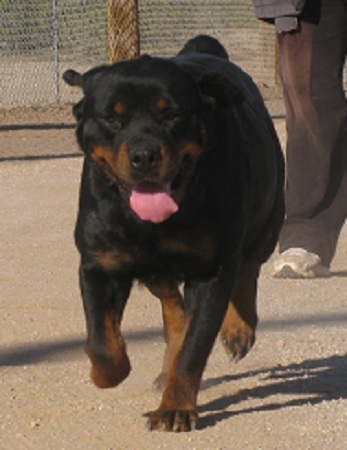 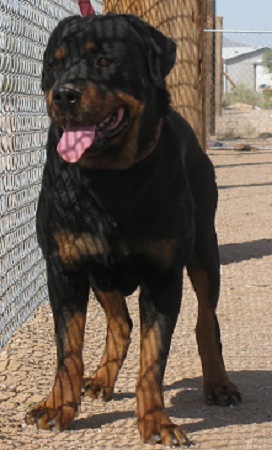 Kohwa von Riesig, the dam also has imported grandparents within the first 3 generations, she is a Jeneck's Uno granddaughter and a great grand daughter of Gil von Hause Milsped. 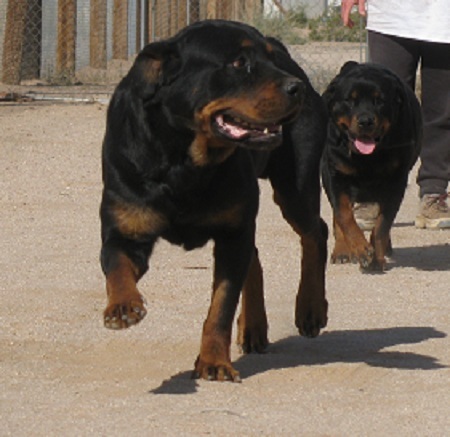 This combination brings beautiful European type & size, heavy bone, huge square heads, rich color & outstanding temperament & working drive.